Talk about walking on eggshells! 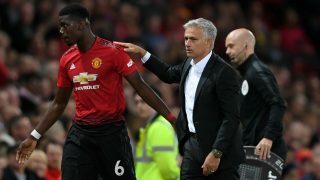 Paul Pogba has added fuel to rumours of his deteriorating relationship with Manchester United manager Jose Mourinho, saying he could not express himself for fear of being fined. 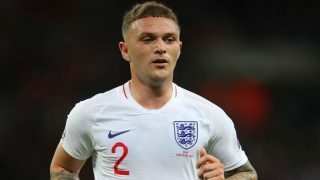 The 25-year-old – who won the World Cup with France this summer – was credited with a ‘monster performance’ by Mourinho in United’s opening 2-1 Premier League win against Leicester on Friday. However, Pogba is known to be upset by Mourinho’s comments about his performances at the World Cup compared to those for his club last season, which, funnily enough, I agreed with at the time. 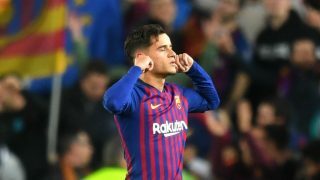 Instead of crying a river, why not prove the manager wrong by pulling up his socks and adding consistency to his game? 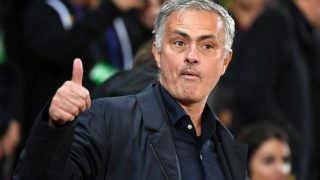 Mourinho implied that Pogba had flourished under Didier Deschamps at the World Cup because he could not be distracted by his entourage or his commercial obligations. That was also a dig at Pogba’s agent, Mino Raiola, who has reportedly been talking with Barcelona about a move for his client this summer. 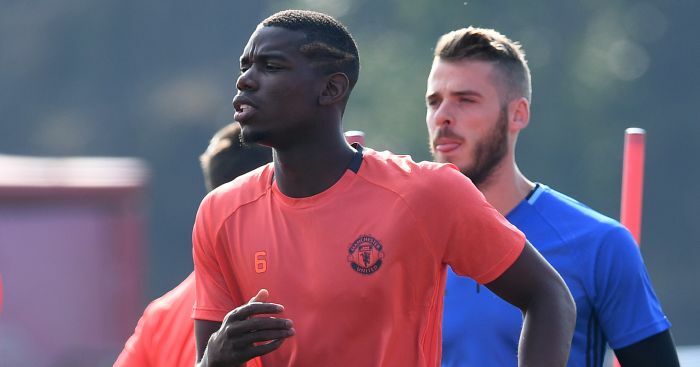 Though RMC in Spain, as per Sky Sports, claim Barcelona have dropped their interest in Pogba. “There are things and there are things that I cannot say, otherwise I will get fined,” Pogba told the British press after the Leicester match in a rare occasion he has stopped to speak with them. Pogba, who was given the captaincy by Mourinho on Friday, summed up what it meant for him to be happy and comfortable. Pogba is alluding to being dropped for both legs of the Champions League last-16 loss to Sevilla last season and he also agreed there were differences between playing for France and United. Pogba still went on to profess his deep love for the club.